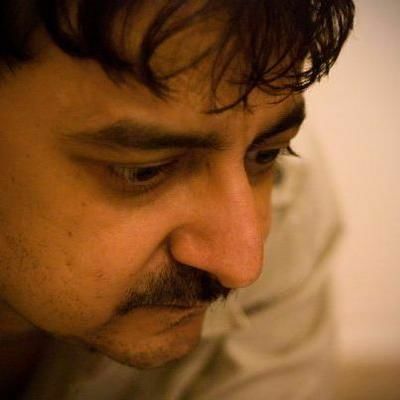 Sandip Ssingh was trending the day I met him! Can you believe that? Well, I had to rub my eyes in disbelief. 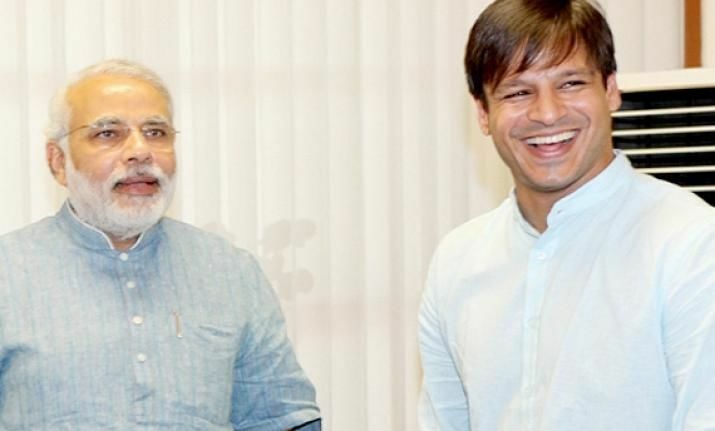 But then, he is making a biopic on PM Narendra Modi. 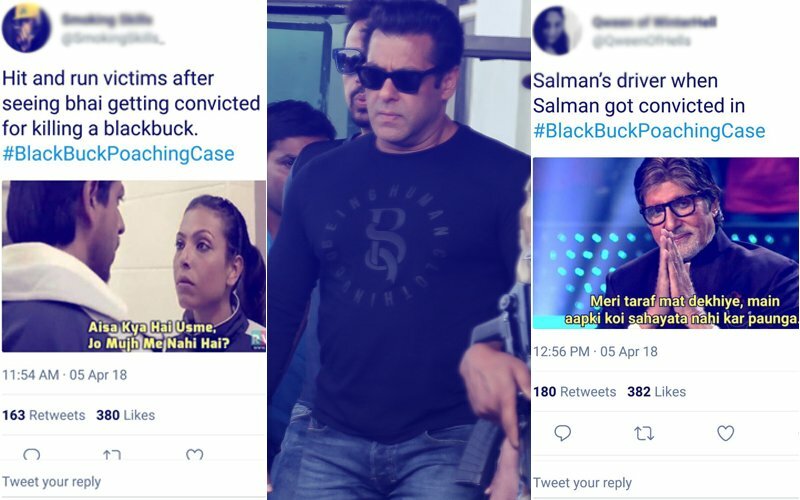 So trend toh karega hi. 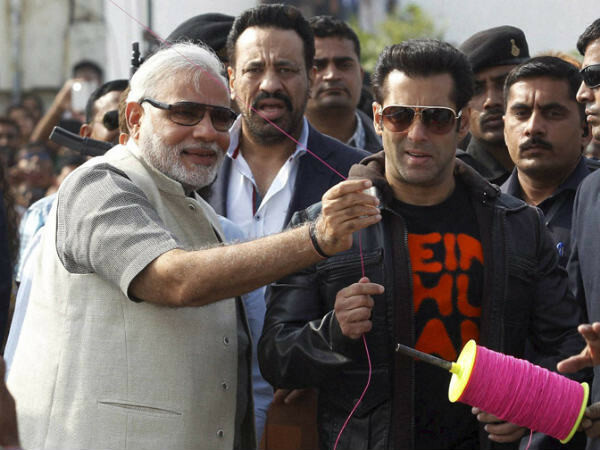 And of course, he told me everything about why he chose to make this film, why he cast Vivek Oberoi and don't worry, I didn't miss out the question on that picture of Salman Khan and Narendra Modi On Kite-Flying Day. 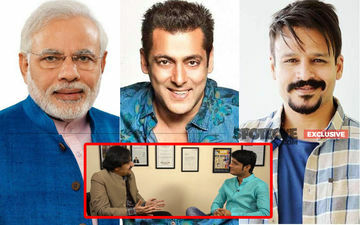 In fact, it all began by talking on Salman and then veered off to other aspects. The interview was fun, it had lots of controversial questions- but Mr Ssingh (he once assisted Sanjay Leela Bhansali and then backed Jazbaa) took all on his chin. FYI, the film is going to be directed by Mary Kom director, Omang Kumar. (SEE THE VIDEO BELOW). 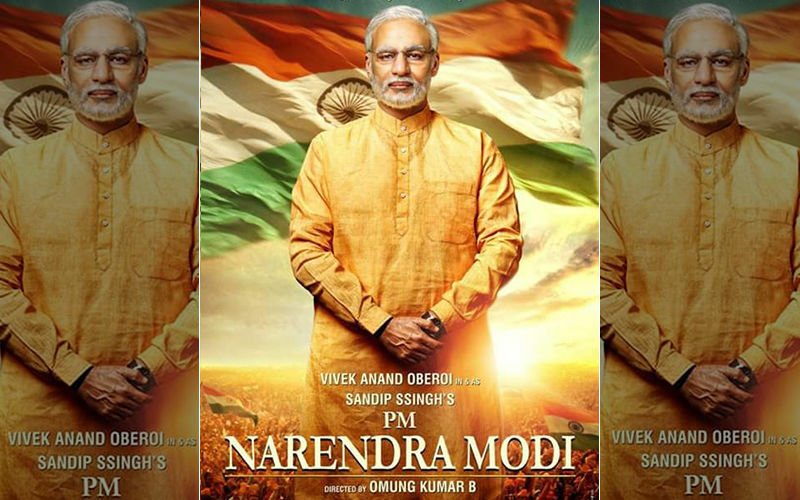 The poster of the Modi biopic had created a storm on the Internet and we spoke about that too. Ssingh (wonder why the extra S, is it for success?) 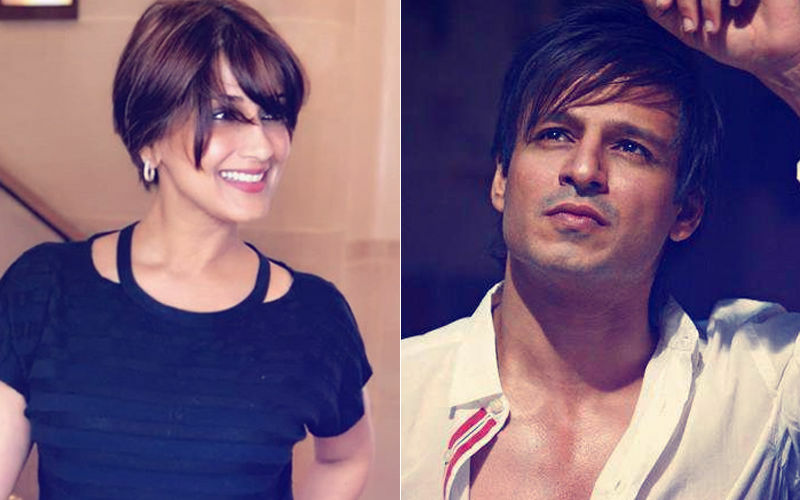 also went on to talk about Vivek choosing to do this film over his other commitments and his subsequent preparation to get into the PM's shoes. 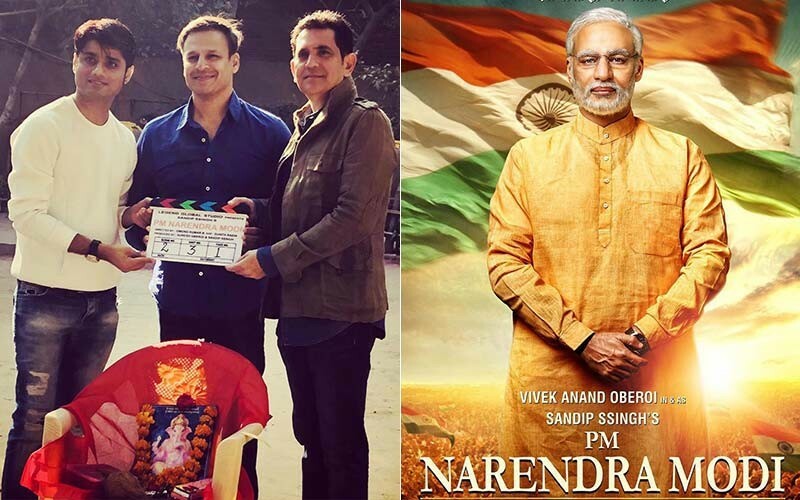 The makers of PM Narendra Modi (that's the film's title) had recently announced the complete cast for the Narendra Modi biopic- Boman Irani, Darshan Kumar, Zarina Wahab, Manoj Joshi, Prashant Narayanan, Barkha Bisht Sengupta, Akshat R Saluja, Anjan Shrivastav, Rajendra Gupta and Yatin Karyekar among others. 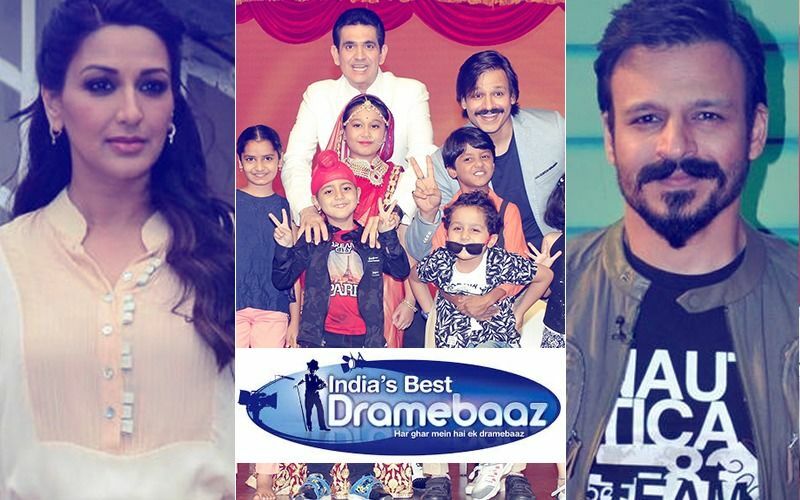 “A solid star cast with talented actors is the base of an effective cinematic experience. 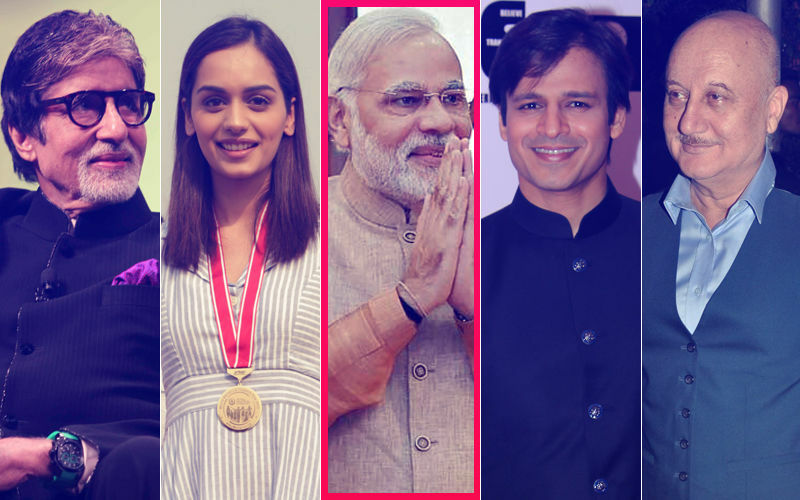 With PM Narendra Modi, we have got actors who are not just experienced but are also the right mix for a prestigious project like a biopic on Shri Narendra Modi. I am excited at the prospect of having such a talented cast and to work with them along with Omung,” Ssingh had said at the launch of the film, which is going to be largely shot in Gujarat.